Going in, documentary I Am Ali has two strikes against it. It tries to distill the entire life of boxing's best known heavyweight champion into a film with a scant 111-minute running time, and it depends too much on his closest friends and family to do so. 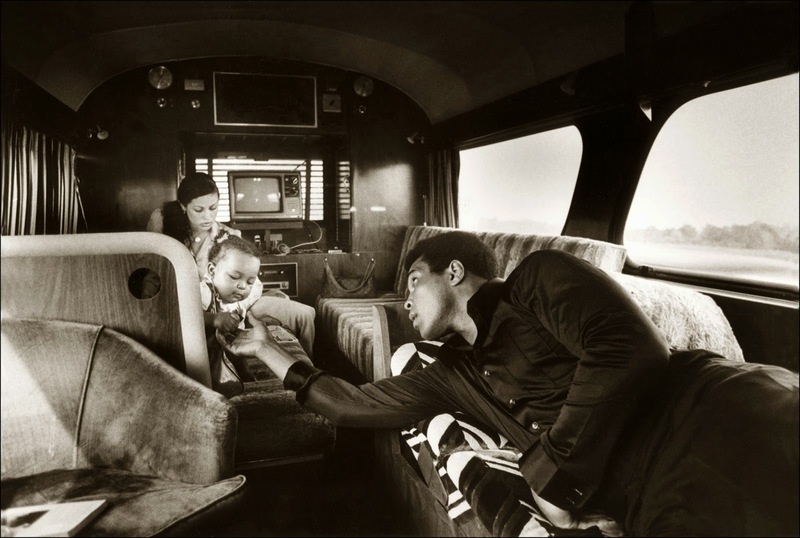 On the plus side, it is the first film to revolve so heavily on personal recordings of interactions with his family made by Muhammad Ali himself. The result is a substantially whitewashed account of the life of the Greatest. At best, I Am Ali is a primer for the few that a long line of documentaries about this extremely well documented sports and Civil Rights figure has thus far eluded. At worst, I Am Ali is a forgettable CliffsNotes-style profile that hits many of the landmark moments in Ali's life while avoiding the dissenting points of view concerning his controversial stances on the Vietnam war and the Black Muslim movement. This is I Am Ali's cardinal sin. One of Ali's most fascinating qualities is what a lightning rod he was for controversy in the late 1960s, a chaotic transitional period for our nation. He is still viewed as an unpatriotic ingrate by just as many as those who view him as a hero. I fall in the latter camp but am no less intrigued by the ire he raised in a significant cross-section of the country in much the same way Barack Obama has in recent times. 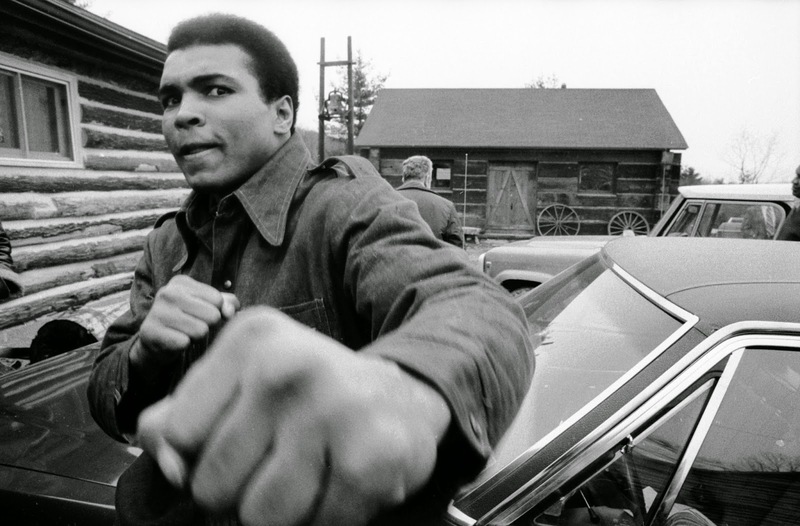 Last year's documentary, The Trials of Muhammad Ali, made it onto my list of top films of the year because it did two things I Am Ali fails to do: narrow the focus to a specific period of time when Ali decided to utilize his bully pulpit to stand by some of his more controversial opinions about American life; and disclose those events in a manner consistent with the volatile way he revealed them to the public in his time. 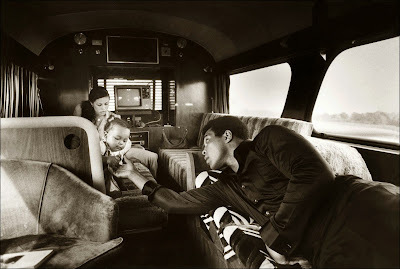 While it is interesting to hear from a truckload of often silent family members about their beloved dad, brother and former husband Muhammad Ali, I Am Ali does a disservice to the man by neutering him. The Trials of Muhammad Ali came off like a firecracker. I Am Ali comes off like a dud.